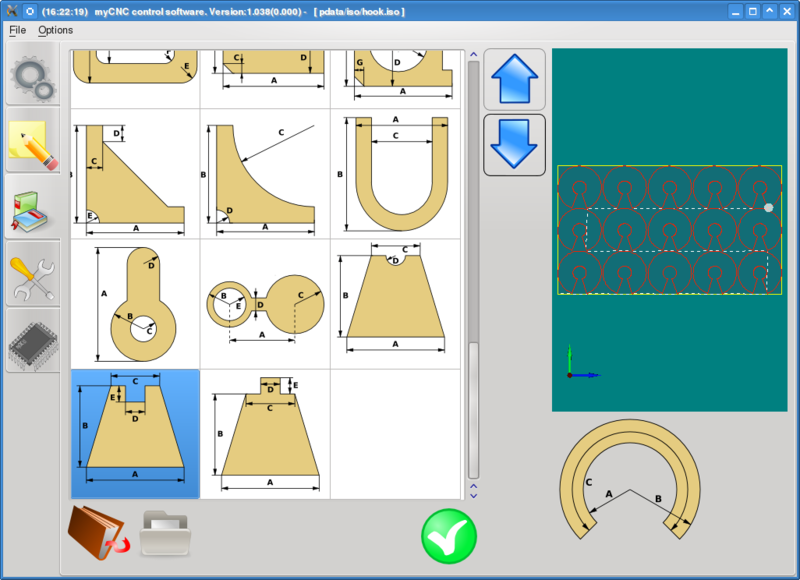 Home News / Blog myCNC-6D software. 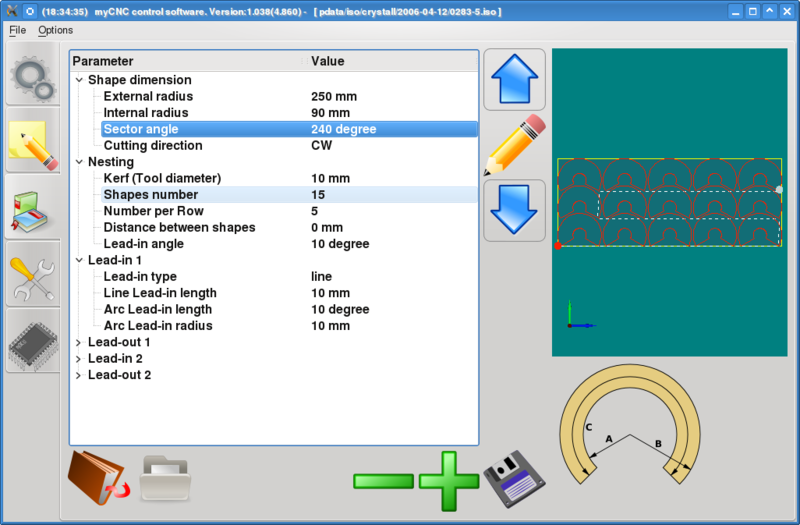 Version 1.38 is available for testing. 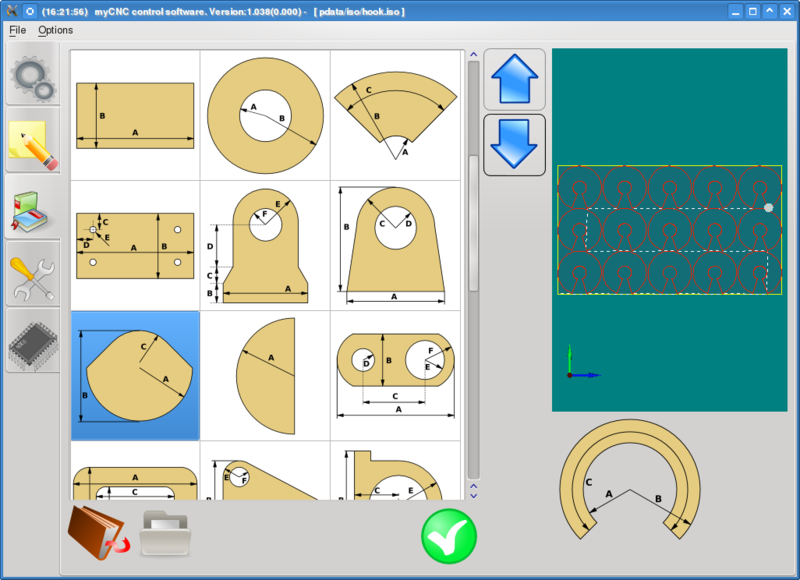 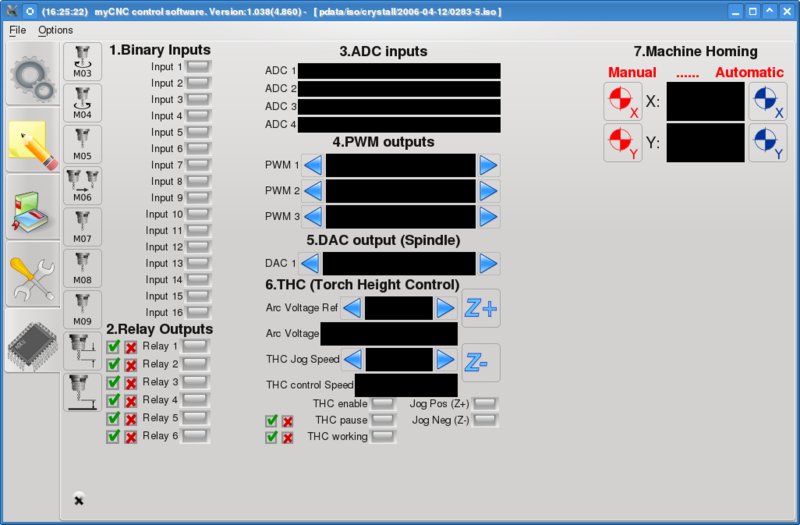 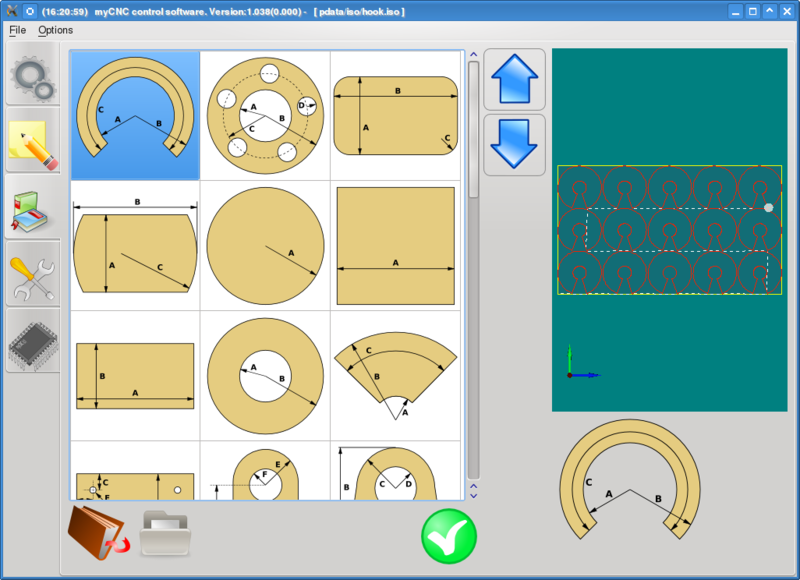 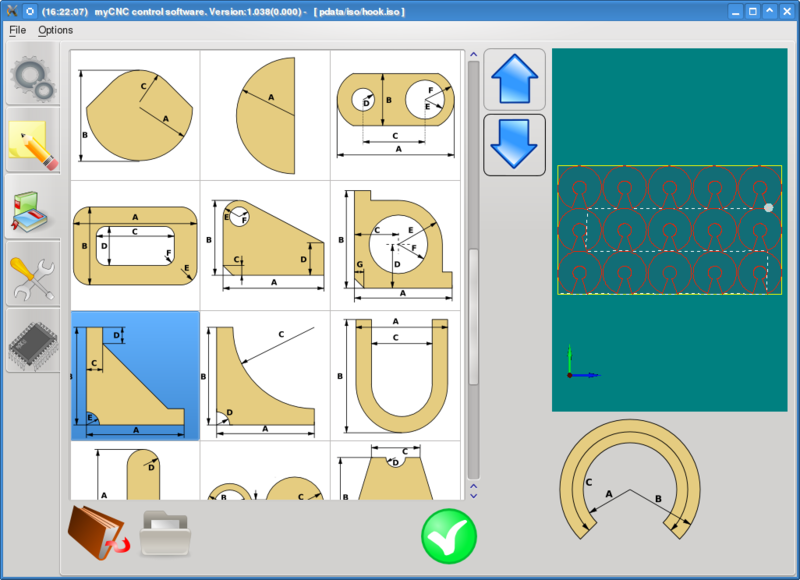 myCNC-6D software Version 1.38 is available for testing.